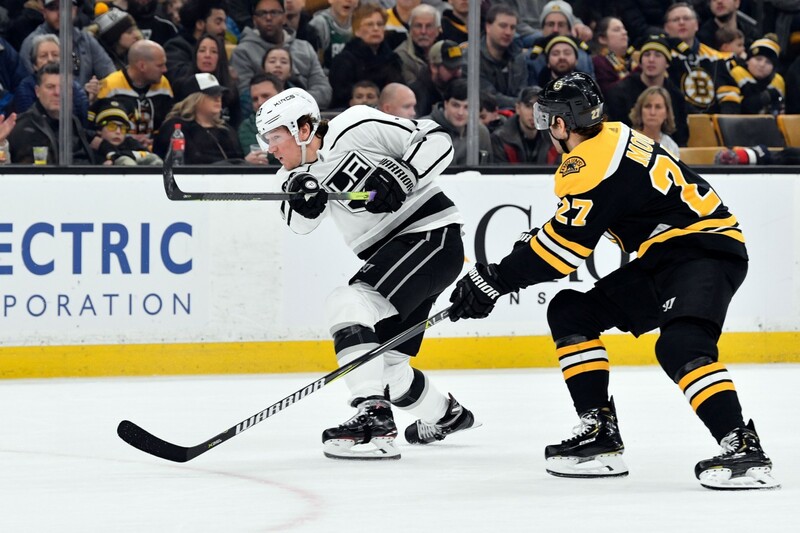 Joe Haggerty of NBC Sports Boston: Source confirms that the Bruins have shown some interest in Kings Tyler Toffoli. The Bruins may not be looking to spend a first-round pick on rental, but Toffoli has a year left on his deal at a $4.6 million salary cap hit. The right winger is having a down year with 12 goals and 27 points in 61 games. Over the past four seasons he’s averaged 24 goals and 48 points. Joe Haggerty of NBC Sports Boston: Top six forward options for the Bruins include Mark Stone, Artemi Panarin and Wayne Simmonds. All of those players will coast a first round pick plus more and may be priced out of the Bruins range. Micheal Ferland may not be available anymore. Florida Panther Mike Hoffman may be available but comes with some baggage. Other potential names might come up are Jason Zucker, Alex Chiasson and Chris Kreider.